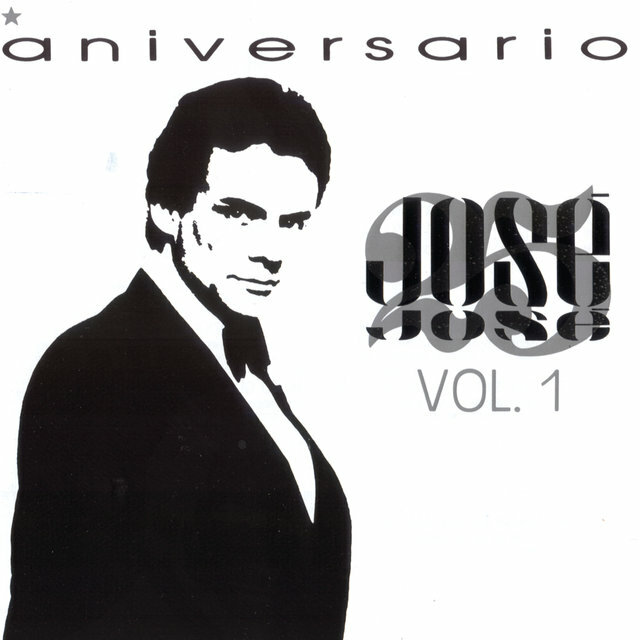 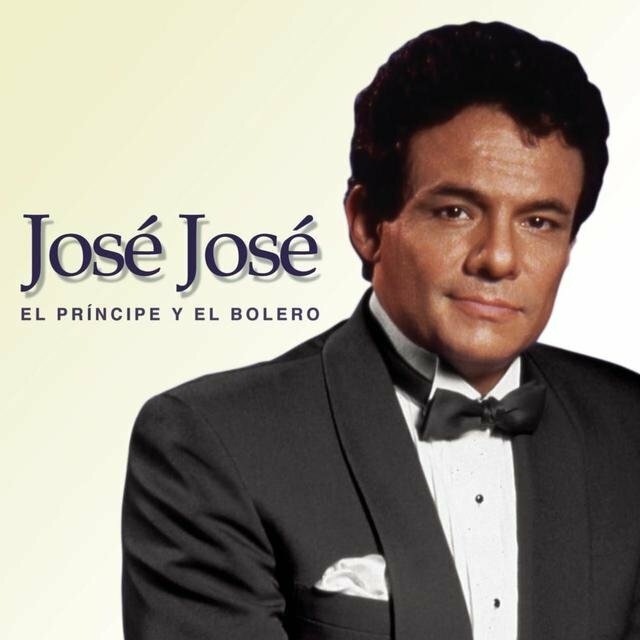 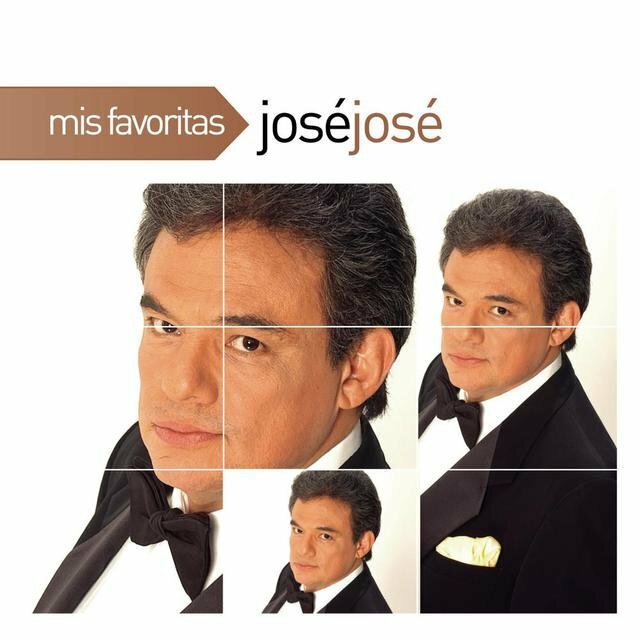 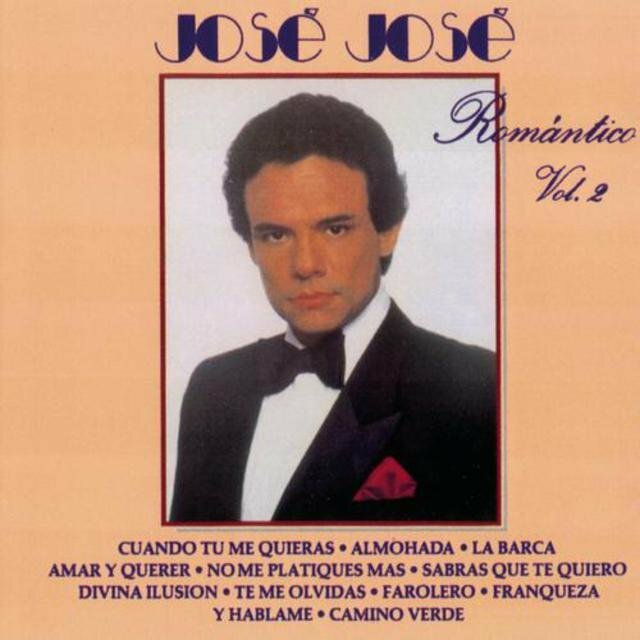 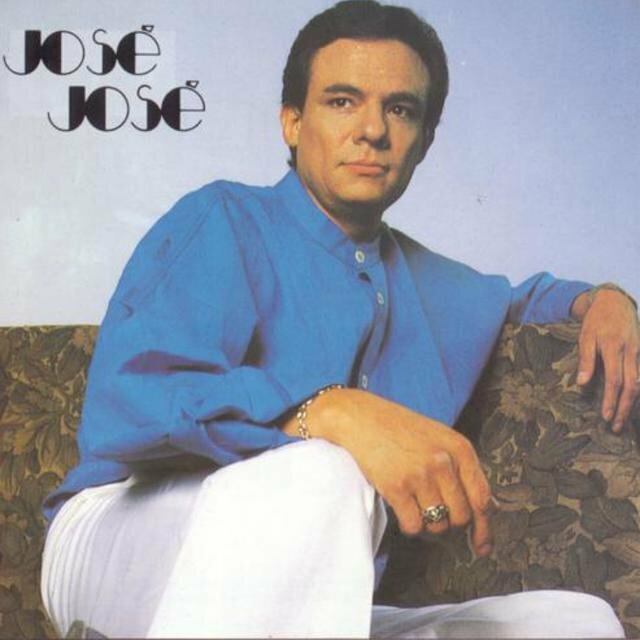 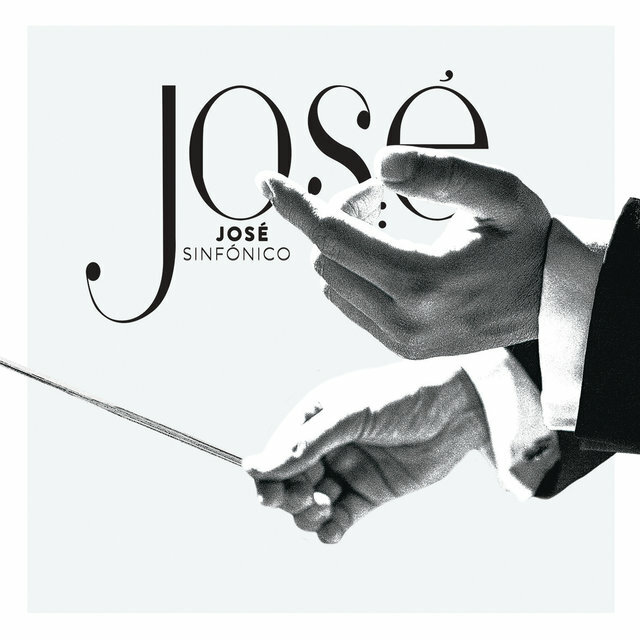 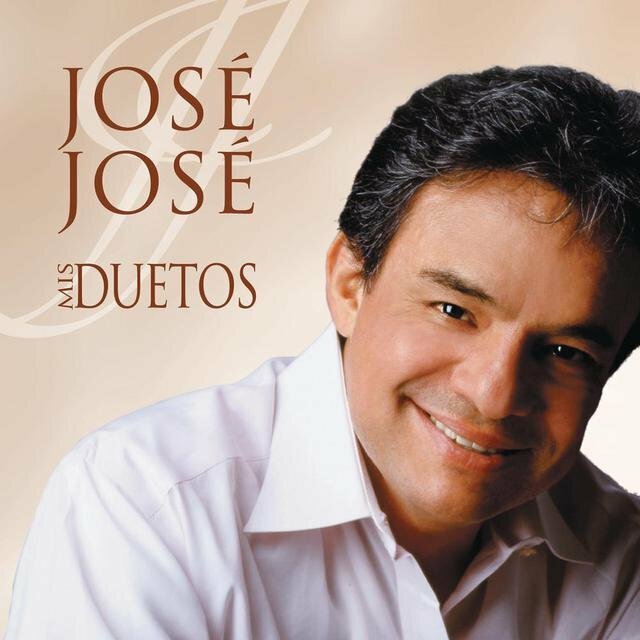 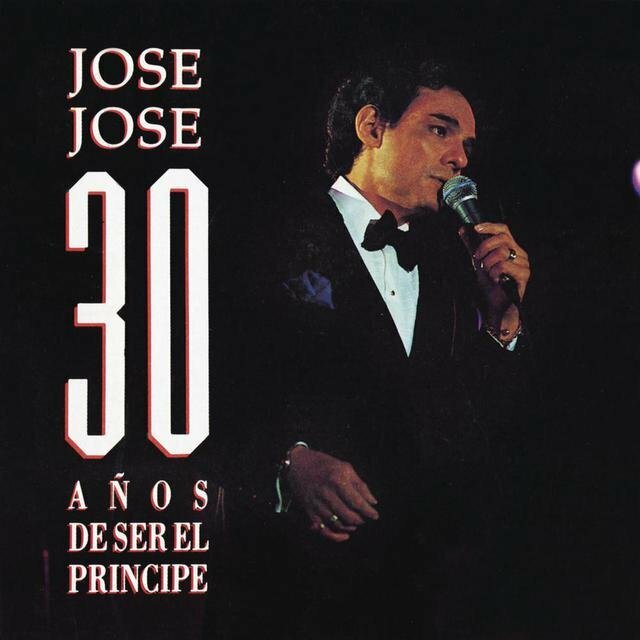 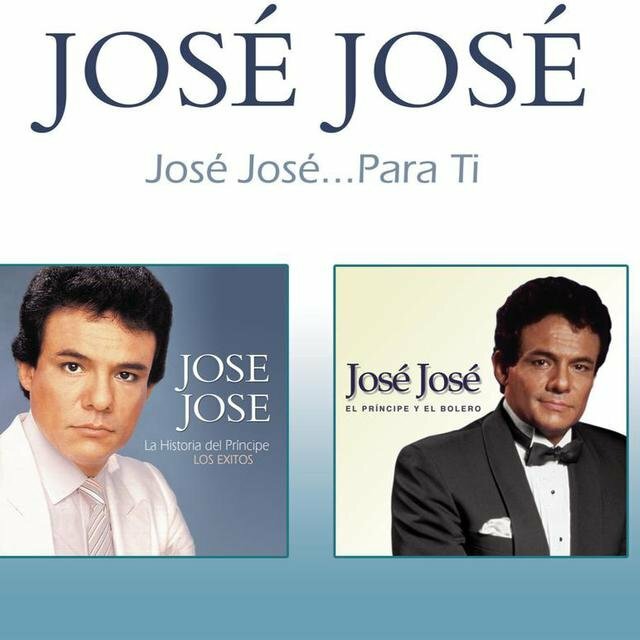 Known by Latin music fans across the globe as "El Príncipe de la Canción," José José is an award-winning singer and actor whose career has spanned over four decades, during which he has sold millions upon millions of albums. Born José Romulo Sosa Ortíz, he learned to play guitar in his teens. 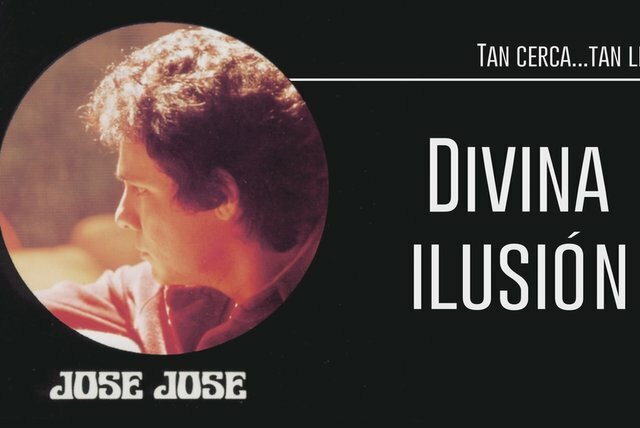 He started participating in festivals and contests around Mexico City, teaming up with Paco Ortíz and Alfredo Benítez after taking guitar lessons. 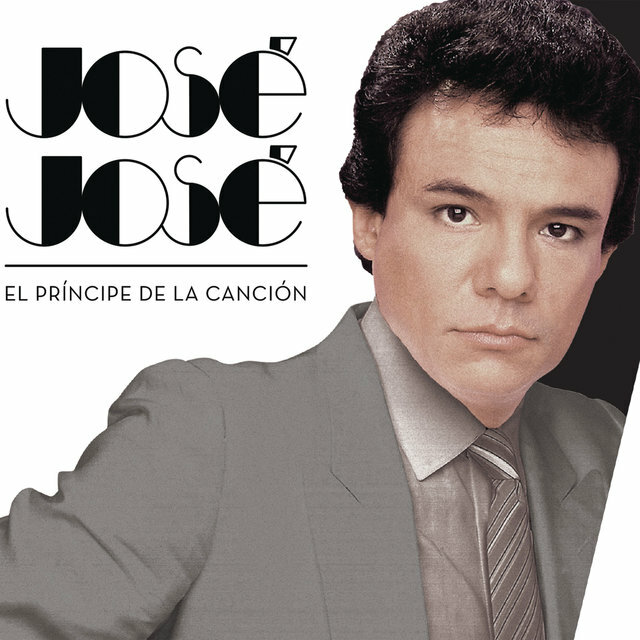 "El Mundo" and "Mi Vida" were the songs featured on his first single, released in 1965. 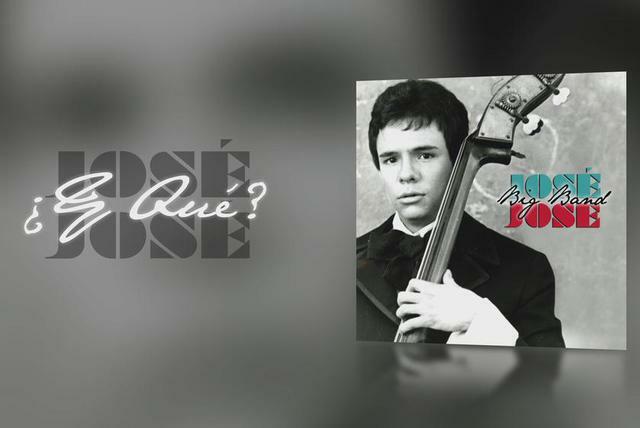 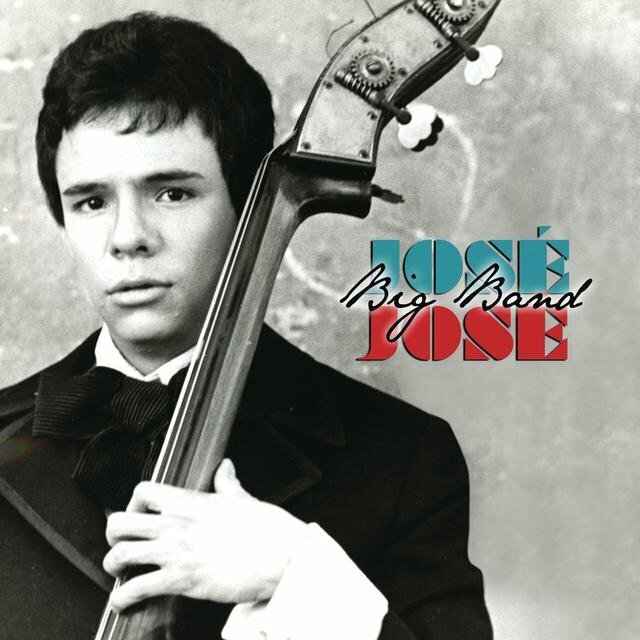 Around the same time, José joined Los Peg, playing double bass. "Nave del Olvido" became his first hit in 1969, and he won the OTI festival a year later with a song titled "El Triste." 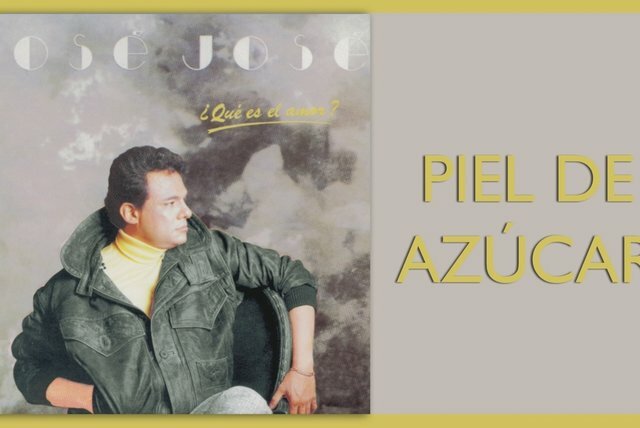 He then climbed the most important Latin charts with "De Pueblo en Pueblo," 1973's "Hasta Que Vuelvas," 1974's "Déjame Conocerte," 1975's "Sentimientos," 1976's "Paloma," and the 1977 smash "Gavilan o Paloma." 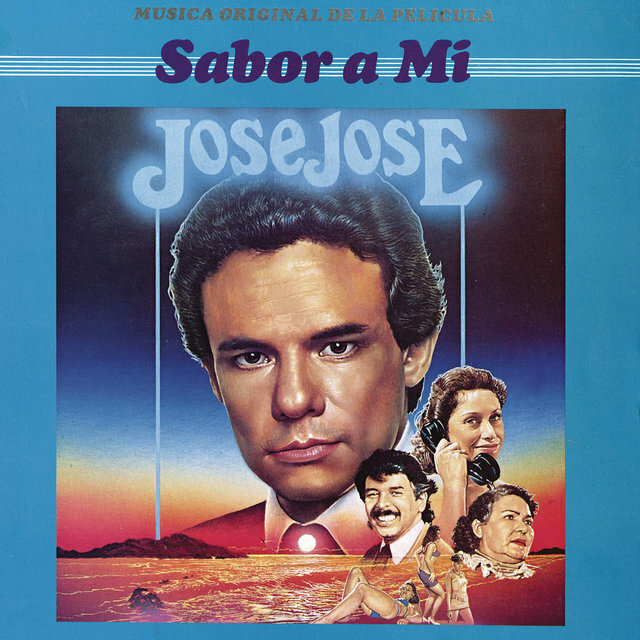 José José's acting career began with Sueño de Amor and La Carrera del Millón. 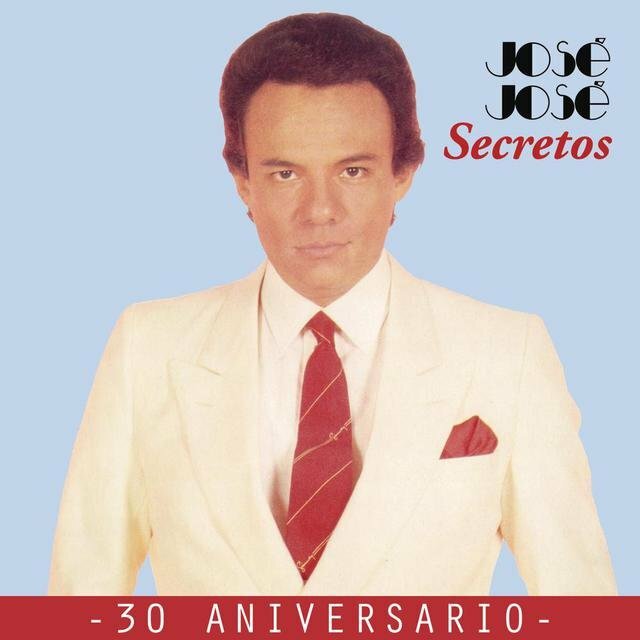 In the early '80s, as José became a performer at major venues, composer Manuel Alejandro produced Secretos, which sold over four million copies worldwide. Reflexiones followed in 1984. 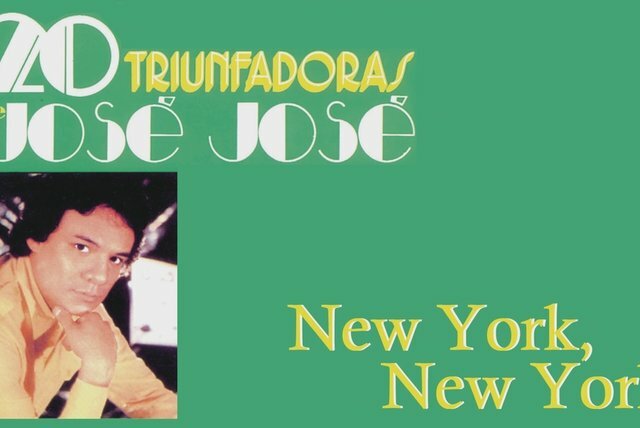 Roberto Livi produced 40 y 20 in Miami and Los Angeles, and José promoted the album with shows around America, including New York's Madison Square Garden and Chicago's Pavilion. 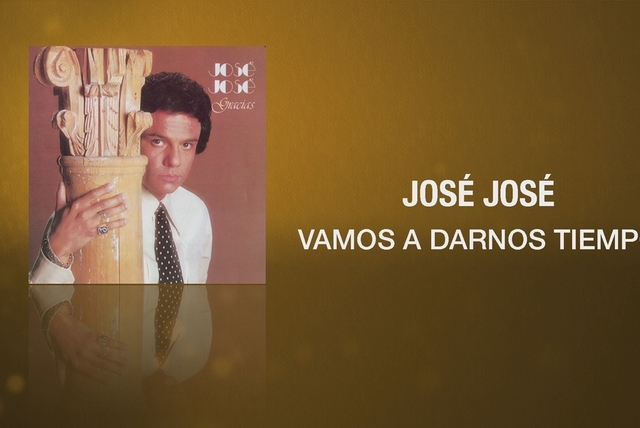 In 1994, José celebrated his 30th career anniversary, after which he became busier than ever. The following year he re-teamed with Alejandro and released the album Grandeza Mexicana. 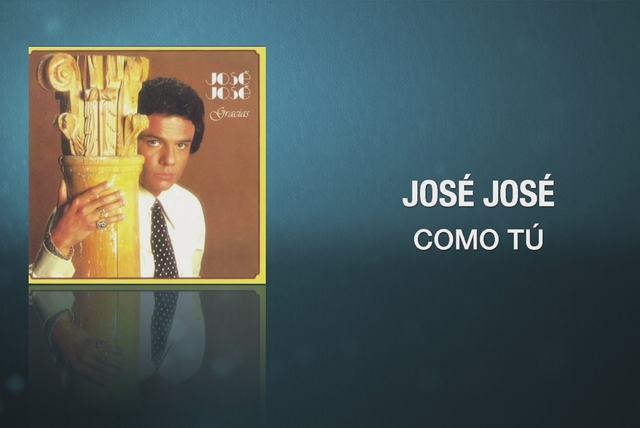 The title track peaked at number 12 on Hot Latin Tracks and spent eight weeks on the chart. 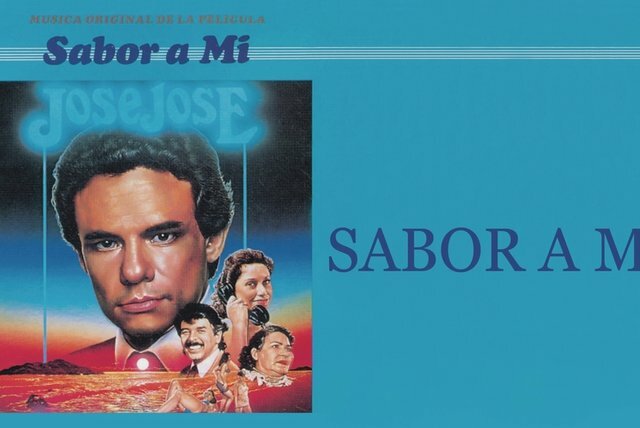 As an actor he starred in the dramatic film Perdóname Todo, playing an alcoholic has-been who tries to survive his own self-destructive tendencies and the music business. He released a second album that year, Mujeriego, which sold more than 180,000 copies in its first two weeks and reached number 12 on the Top Latin Albums chart. Its first single, "Llora Corazón," peaked at number six. 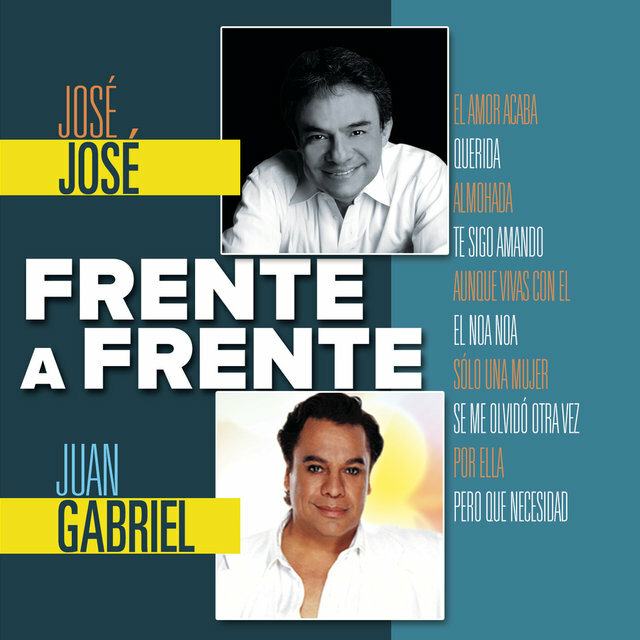 In May of the following year, the track was nominated for Pop Song of the Year at the Lo Nuestro Awards. 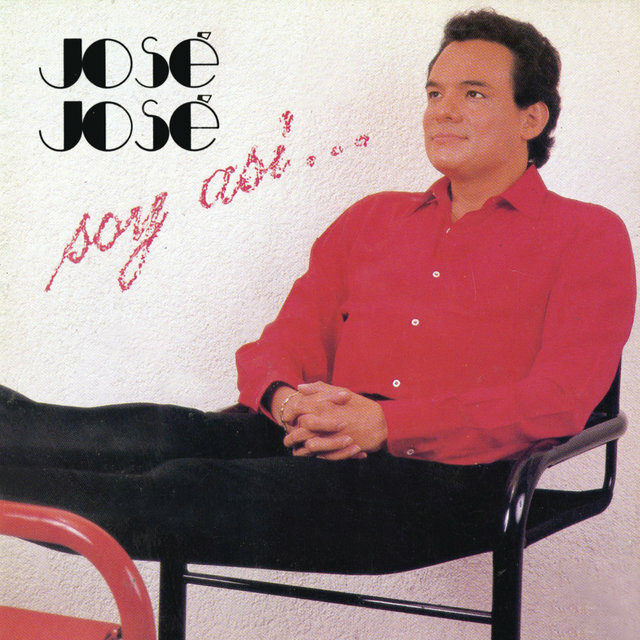 After appearing in duet with Paul Anka on the track "Déjame Conocerte" on the American singer's Amigos album, José finished the 20th century with his own Distancia in 1998. 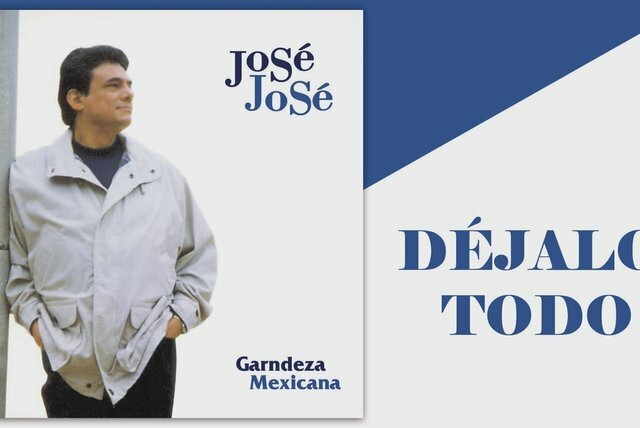 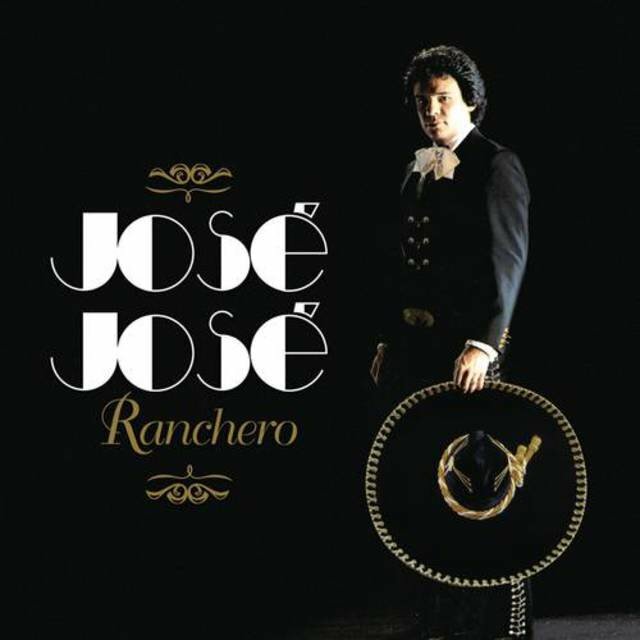 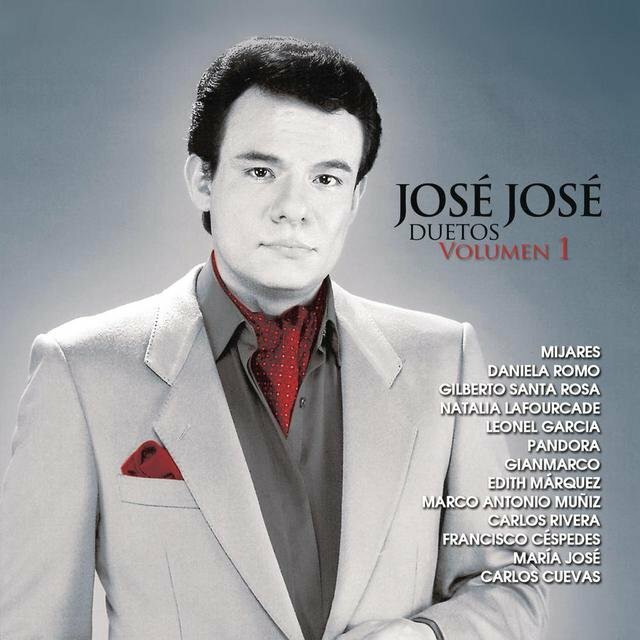 In 2000, José began to experience vocal problems that affected the recording of his 2001 album, Tenampa, his first record of all mariachi tunes, which were written and produced by Juan Gabriel. 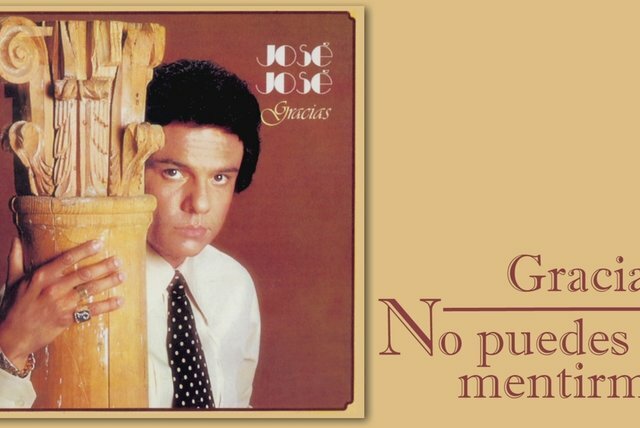 Due to his weakened voice, reviewers were not kind; nonetheless, the album managed to sell half a million copies. 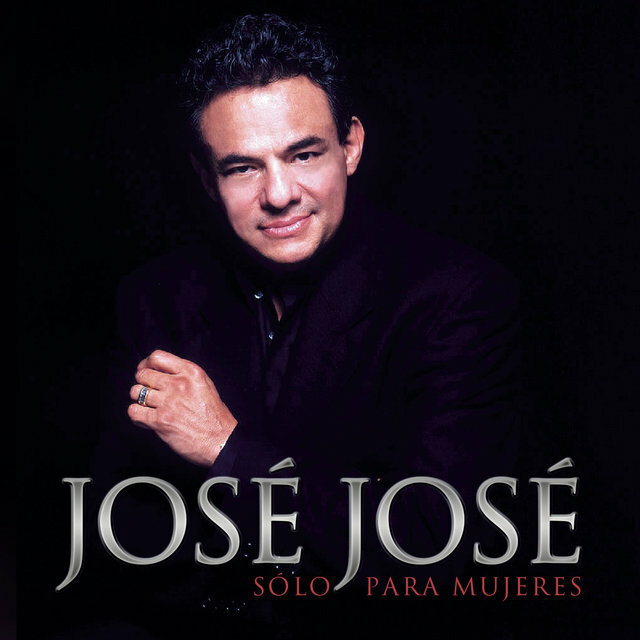 José's vocal problems only worsened after 2001, leaving him not only unable to sing, but often unable to speak. 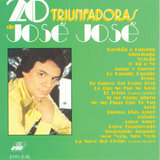 Hoping his health issues would clear up, he and BMG decided to issue a three-album collection entitled El Principe con Trio, featuring some of his greatest hits recorded between 1969 and 1983 divorced from their original accompaniment, with the guitar trio Los Tres Caballeros re-recording the backing music and transforming all of the tracks into boleros. 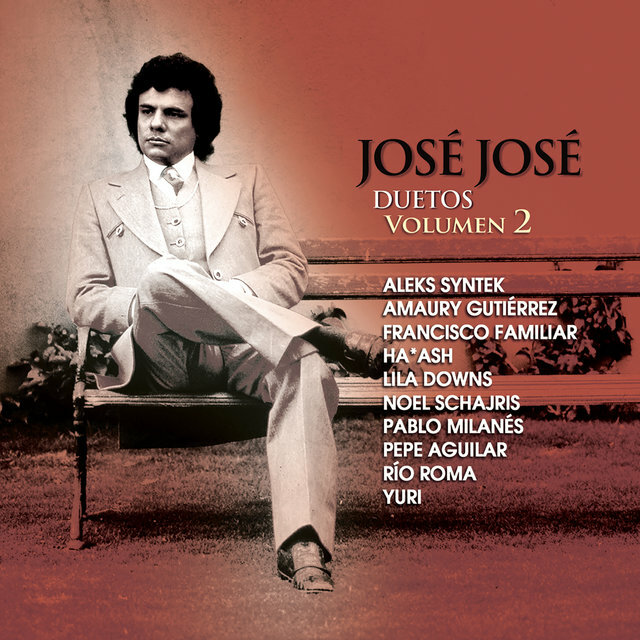 The project was produced by José's longtime colleague Rafael Pérez Botija, who also produced and composed some of the original recordings. 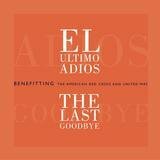 The gamble paid off with listeners, and the collection sold well. 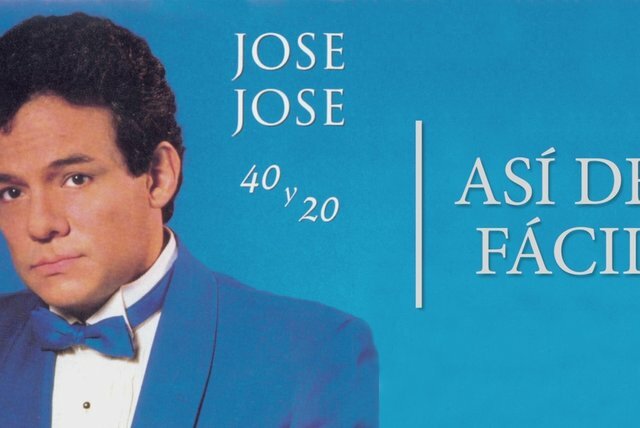 He spent the middle of the decade acting, as the Mystery Musician in the American film Sueño and in the role of Erasmo Padilla (the father of Leticia "Lety" Padilla) in La Fea Más Bella, a popular Mexican version of the Colombian production Betty la Fea (later adapted in the U.S. as Ugly Betty). 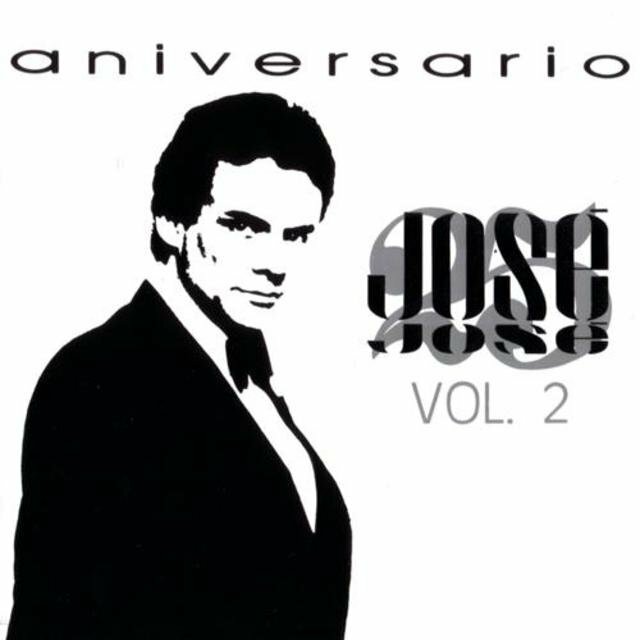 In 2006, José was a vocal coach in Televisa's hit show Cantando por un Sueño. 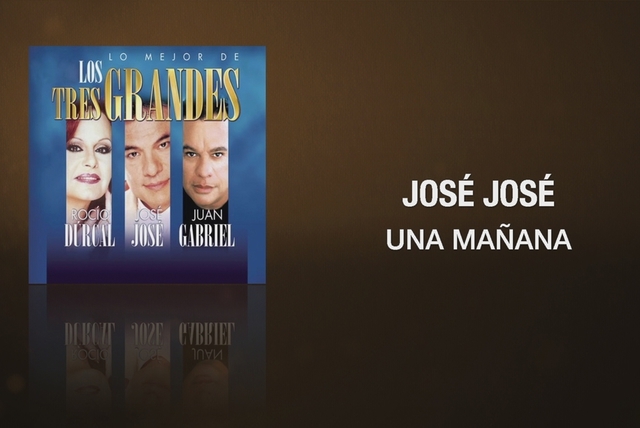 In 2007, he won a TVyNovelas Award for Best Supporting Actor in La Fea Más Bella.